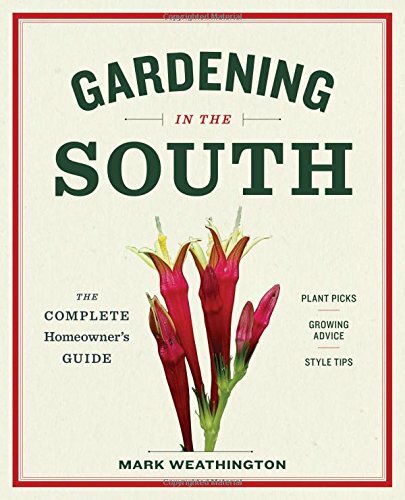 9781604695915, titled "The Homeownerâs Guide to Gardening in the Southeast" | Timber Pr, May 3, 2017, cover price $24.95 | About this edition: Expert advice for Southern gardeners Â A gardenerâs plant choice and garden style are inextricably linked to the place they call home. 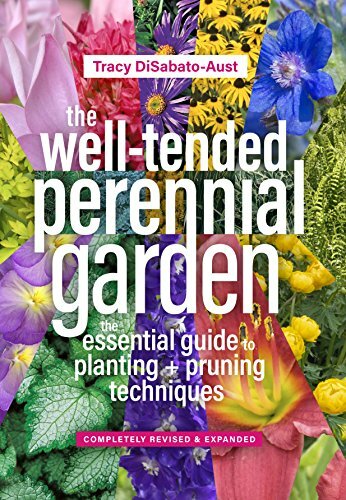 9781604697070 | 3 new edition (Timber Pr, March 8, 2017), cover price $34.95 | About this edition: “This practical guide is lush with clear, step-by-step advice. 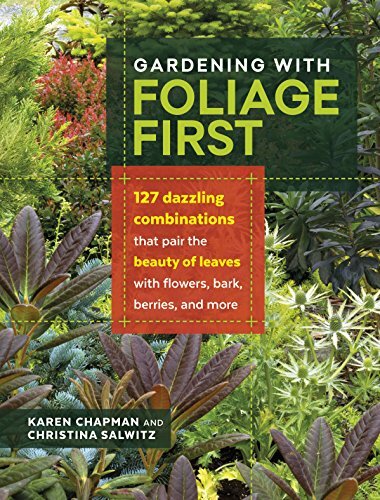 9781604696646 | Timber Pr, February 8, 2017, cover price $19.95 | About this edition: Create a foliage-driven garden that dazzles! 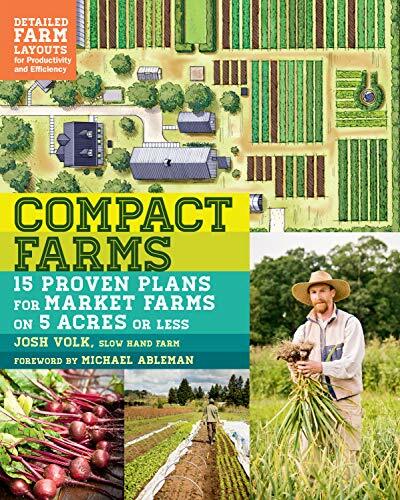 9781612125947 | Storey Books, February 7, 2017, cover price $19.95 | About this edition: Small is beautiful, and these 15 real farm plans show that small-scale farmers can have big-time success. 9781604696745 | Timber Pr, January 25, 2017, cover price $19.95 | About this edition: A fresh approach and simple way to transform your yard! 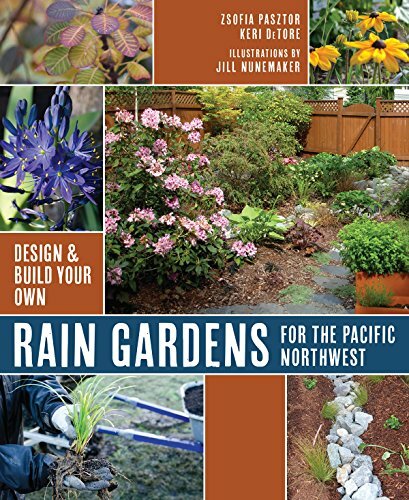 9781680510416 | Mountaineers Books, January 1, 2017, cover price $17.95 | About this edition: Rain pounds the Pacific Northwest, gushing through dirty downspouts, across chemically treated lawns, over oily streets and through public storm drains into bays, rivers, lakes, streams, and wetlands where nature struggles to survive among the pollutants. 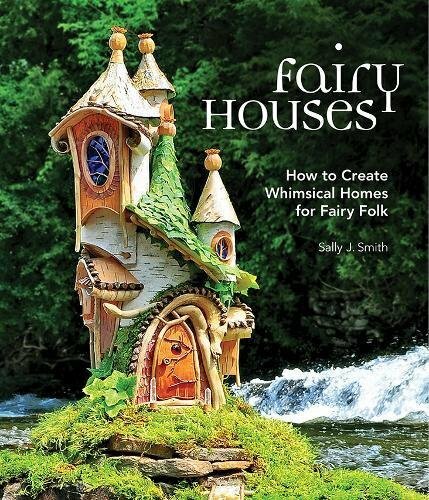 9781591866725 | Cool Springs Pr, January 1, 2017, cover price $30.00 | About this edition: Have you ever seen a real fairy house? 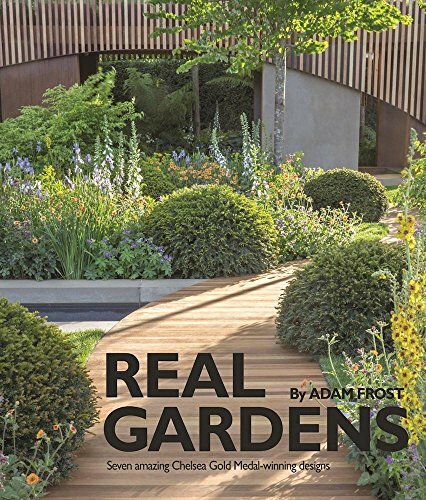 Product Description: Adam frost has won an astonishing seven gold medals at Chelsea Flower Show. 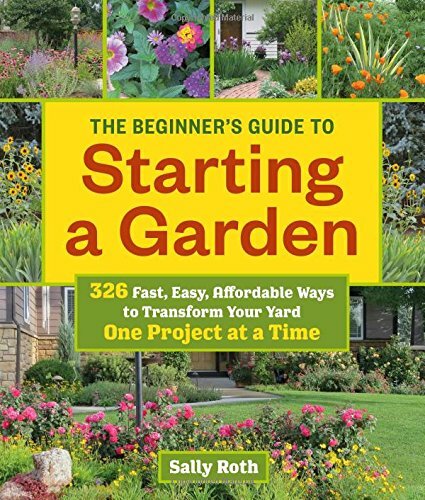 In this book, he tells the story of the creation of each garden and reveals tips and information to allow readers to create their own great spaces. 9781905959488 | Red Planet, December 13, 2016, cover price $24.95 | About this edition: Adam frost has won an astonishing seven gold medals at Chelsea Flower Show. 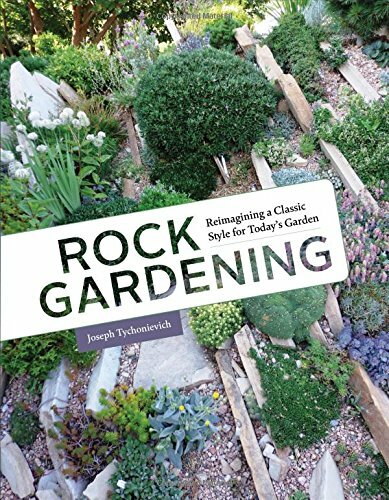 9781604695878 | Timber Pr, November 30, 2016, cover price $34.95 | About this edition: AHS Book Award winner Â Rock gardening âthe art of growing alpines and other miniature plants in the company of rocks in order to recreate the look of a rugged mountaintopâhas been surging in popularity. 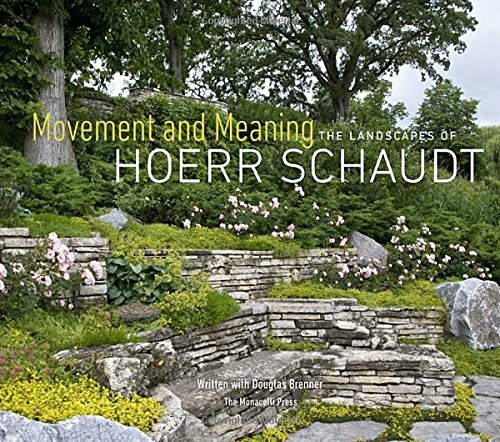 9781580934749 | Monacelli Pr, November 15, 2016, cover price $50.00 | About this edition: Horticulture and landscape design flourish in tandem at Hoerr Schaudt Landscape Architects, one of the most dynamic firms in Chicago today. 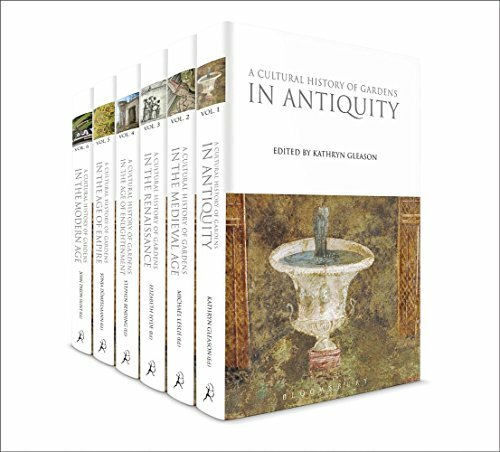 9781847882653 | Bloomsbury USA Academic, July 18, 2013, cover price $550.00 | About this edition: A Cultural History of Gardens presents an authoritative survey from ancient times to the present. 9781350009950 | Bloomsbury USA Academic, September 22, 2016, cover price $172.00 | About this edition: Cultural History of Gardens presents an authoritative survey from ancient times to the present. 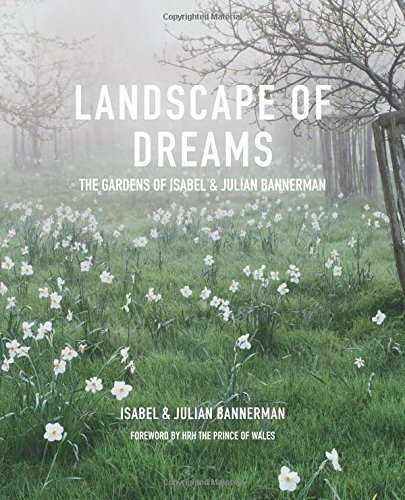 9781910258606, titled "Landscape of Dreams: The Gardens of Isabel & Julia Bannerman" | Pimpernel Pr, November 1, 2016, cover price $75.00 | About this edition: Isabel and Julian Bannerman have been described as "mavericks in the grand manner, touched by genius" (Min Hogg, World of Interiors) and "the Bonnie and Clyde of garden design" (Ruth Guilding, The Bible of British Taste). 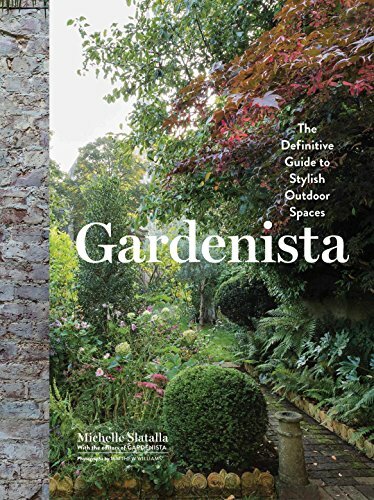 9781579656522 | Artisan, October 18, 2016, cover price $39.95 | About this edition: Named a Best Gift Book for Gardeners by The New York Times Book Review, Los Angeles Times, San Francisco Chronicle, Seattle Times, Domino magazine, and Goop. 9780500518564 | Thames & Hudson, October 18, 2016, cover price $50.00 | About this edition: Entertaining and accessible―the lives of the men and women, many of them multitalented artists, who created some of the world’s most extraordinary gardens, and whose legacy continues to inspireThroughout history, great gardeners have risen from all walks of life. 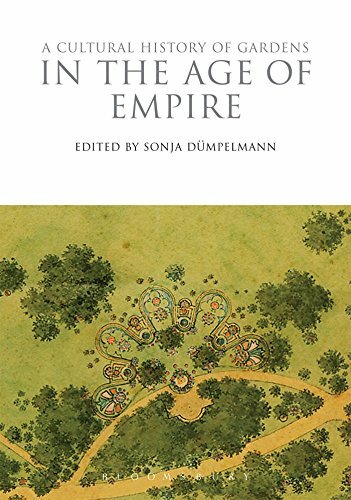 9781350009936 | Reprint edition (Bloomsbury USA Academic, September 22, 2016), cover price $34.00 | About this edition: As much as the nineteenth and early twentieth century gardens and their designs were a product and representation of industrialisation and urbanisation, they were also motors of change. 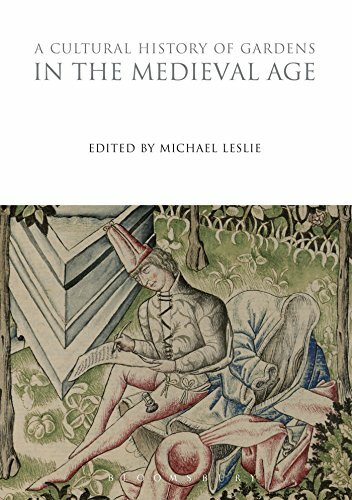 9781350009905 | Reprint edition (Bloomsbury USA Academic, September 22, 2016), cover price $34.00 | About this edition: The Middle Ages was a time of great upheaval - the period between the seventh and fourteenth centuries saw great social, political and economic change. 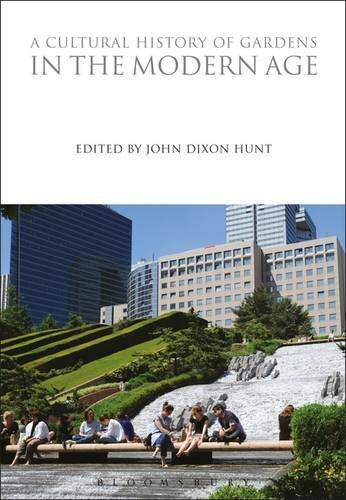 9780857850348 | Bloomsbury USA Academic, May 1, 2015, cover price $104.00 | About this edition: Landscape architecture and garden-making have witnessed huge changes during the twentieth-century, and the impact of these will continue to be discussed and interpreted in the twenty-first. 9781350009943 | Reprint edition (Bloomsbury USA Academic, September 22, 2016), cover price $34.00 | About this edition: Landscape architecture and garden-making have witnessed huge changes during the twentieth-century, and the impact of these will continue to be discussed and interpreted in the twenty-first. 9780553260311, titled "The Key to Triumphant Living" | Reprint edition (Bantam Books, September 1, 1986), cover price $3.50 | also contains The Key to Triumphant Living | About this edition: The Key to Triumphant Living Written nearly four decades ago, the story of this book has never been more relevant. 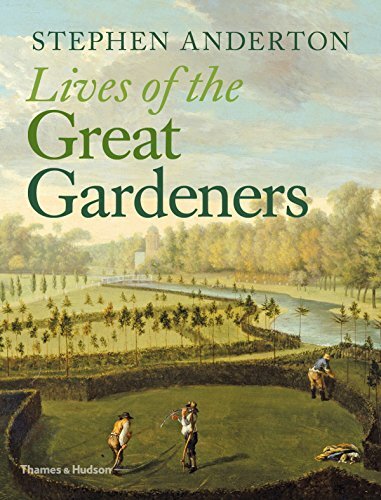 9780857850317 | Bloomsbury USA Academic, May 1, 2015, cover price $104.00 | About this edition: The history of the garden in the Renaissance, traced from the late fourteenth century in Italy to the death of AndrÃ© Le NÃ´tre in 1700 in France, is a story both of dynamism and codification. 9781350009912 | Reprint edition (Bloomsbury USA Academic, September 22, 2016), cover price $34.00 | About this edition: The history of the garden in the Renaissance, traced from the late fourteenth century in Italy to the death of AndrÃ© Le NÃ´tre in 1700 in France, is a story both of dynamism and codification. 9780553260403, titled "Sugarcane Island" | Bantam Books, November 1, 1986, cover price $2.25 | also contains Sugarcane Island | About this edition: Can you survive an adventure on Sugarcane Island? 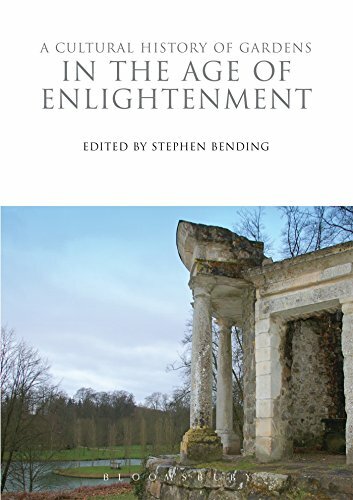 9780857850324 | Bloomsbury USA Academic, May 1, 2015, cover price $104.00 | About this edition: The Enlightenment raised fundamental quetions about what it meant to be human in a truly global world. 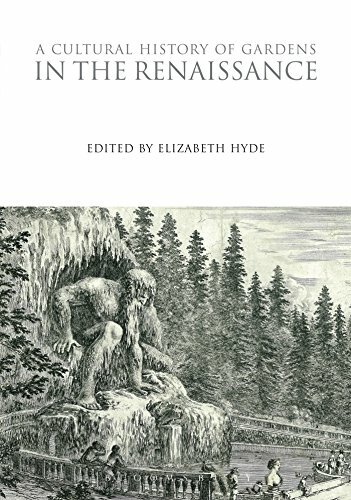 9781350009929 | Reprint edition (Bloomsbury USA Academic, September 22, 2016), cover price $34.00 | About this edition: The Enlightenment raised fundamental questions about what it meant to be human in a truly global world. 9780553260120, titled "Inside the Company: CIA Diary" | Reissue edition (Bantam Books, May 1, 1981), cover price $5.95 | also contains Inside the Company: CIA Diary | About this edition: Like many a thriller, this reconstructed diary begins with the audience knowing that something terrible has happened. 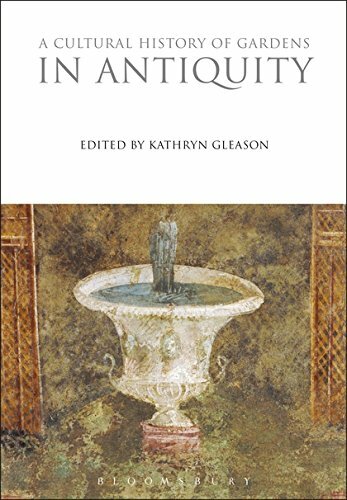 9781350009868 | Reprint edition (Bloomsbury USA Academic, September 22, 2016), cover price $34.00 | About this edition: The history of gardens in antiquity is characterized by a rich mix of cultures interacting throughout Europe, Africa and Asia. 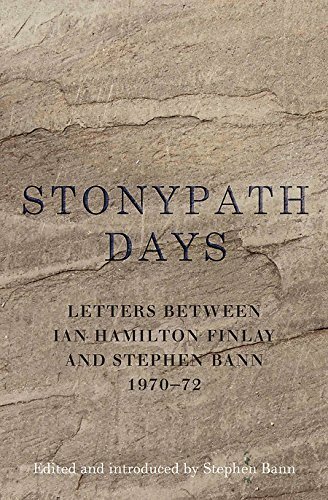 9781908524720 | Wilmington Square Books, September 13, 2016, cover price $40.00 | About this edition: A companion to Midway, this is the second volume of letters of Ian Hamilton Finlay (1925-2006), the leading Scottish poet, artist, sculptor, and garden designer. 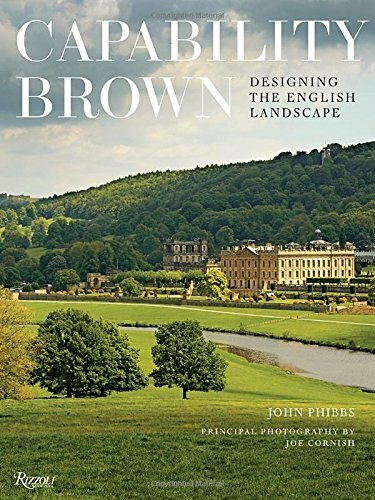 9780847848836 | Rizzoli Intl Pubns, October 18, 2016, cover price $65.00 | About this edition: In celebration of his 300th year, a definitive survey of Capability Brownâs most famous gardens and landscapes in Britain. 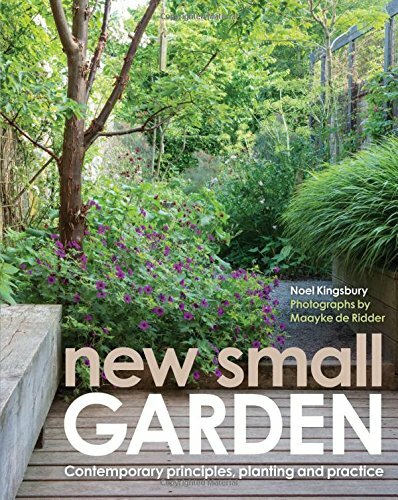 9780711236806 | Frances Lincoln Ltd, September 1, 2016, cover price $29.99 | About this edition: Small gardens are a challenge to design and to keep looking good. 9781103946877 | Bibliolife, April 30, 2009, cover price $35.99 | About this edition: This is a pre-1923 historical reproduction that was curated for quality. 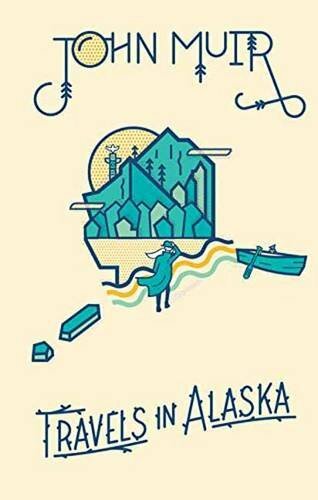 9781595475626 | Nuvision Pubns, February 28, 2009, cover price $32.99 | About this edition: In 1879 John Muir went to Alaska for the first time. 9781582879376 | Large print edition (North Books, November 1, 2007), cover price $26.00 | About this edition: Descriptions glowing with color, thrilling stories of adventures on mountains, glaciers, and the sea, and sympathetic accounts of the life of the Indians make this account of the wonders of our Northern possessions one of the most interesting travel books, while as the crowning volume of Muir's works it will take and hold a permanent place in American literature. 9781582874524 | North Books, November 1, 2007, cover price $26.00 | About this edition: Descriptions glowing with color, thrilling stories of adventures on mountains, glaciers, and the sea, and sympathetic accounts of the life of the Indians make this account of the wonders of our Northern possessions one of the most interesting travel books, while as the crowning volume of Muir's works it will take and hold a permanent place in American literature. 9781435362079 | Indypublish.Com, October 31, 2007, cover price $63.99 | About this edition: Descriptions glowing with color, thrilling stories of adventures on mountains, glaciers, and the sea, and sympathetic accounts of the life of the Indians make this account of the wonders of our Northern possessions one of the most interesting travel books, while as the crowning volume of Muir's works it will take and hold a permanent place in American literature. 9781519523808 | Annotated edition (Createspace Independent Pub, November 25, 2015), cover price $8.99 | About this edition: Travels in Alaska, by John Muir, is a fine example of John Muir nature writing and an exciting Alaska travelogue. 9781512318548 | Createspace Independent Pub, May 21, 2015, cover price $7.49 | About this edition: Forty years ago John Muir wrote to a friend; “I am hopelessly and forever a mountaineer. 9781512060164 | Createspace Independent Pub, May 6, 2015, cover price $8.99 | About this edition: This collection of literature attempts to compile many of the classic works that have stood the test of time and offer them at a reduced, affordable price, in an attractive volume so that everyone can enjoy them. 9781502900593 | Createspace Independent Pub, October 19, 2014, cover price $7.99 | About this edition: Descriptions glowing with color, thrilling stories of adventures on mountains, glaciers, and the sea, and sympathetic accounts of the life of the Indians make this account of the wonders of our Northern possessions one of the most interesting of all travel book. 9780786109487 | Blackstone Audio Inc, March 1, 1996, cover price $44.95 | About this edition: [This is the Audiobook CASSETTE Library Edition in vinyl case.